Today I would be traveling to a city, much like Rome and Prague, known for its beautiful and decorative spires. 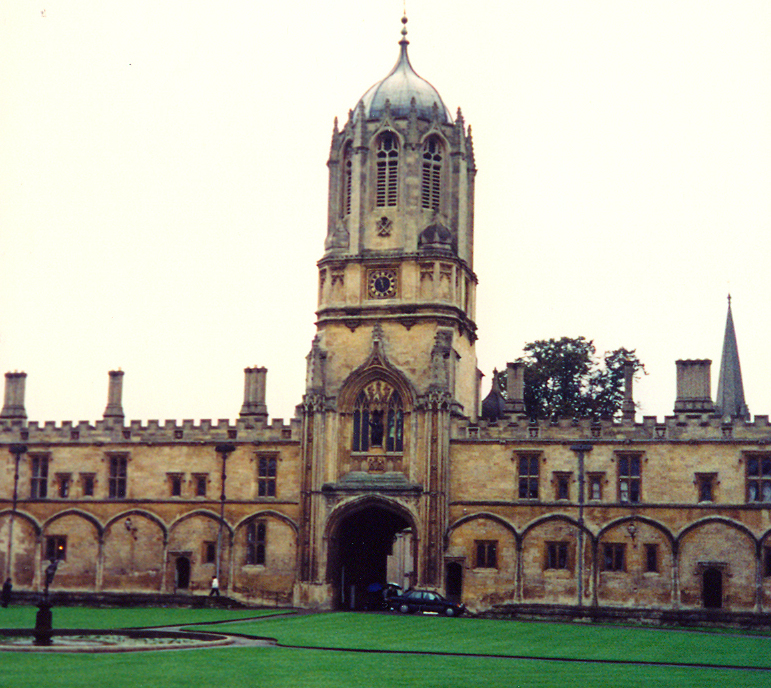 However, it’s probably most well known for one of the most prestigious universities in the world: Oxford University. Around 7:45 a.m., I woke up and got dressed before meeting up downstairs with my fellow students for our 8:30 departure to Victoria Coach Station. After departing the tube at Victoria, we boarded a coach called an “Oxford Tube” bound for Oxford, perhaps the most historic university in the Anglo world. We travelled about an hour and 15 minutes west on the M40 to Oxfordshire and arrived in Oxford at about 9:45. 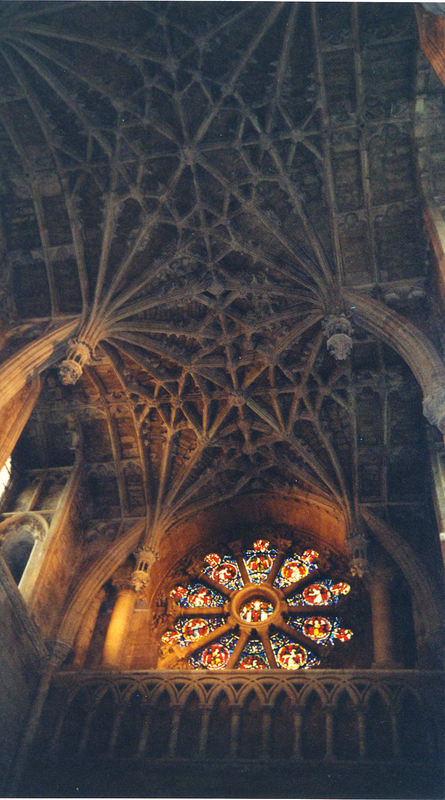 Once there, we went on a guided tour of famous Christchurch College and Cathedral. The cathedral is the smallest and oldest Anglican cathedral in England, and it was disproportionately beautiful for its size. However, the cloisters and famous courtyard made the church even more spectacular. After we finished touring Christchurch, my friends Doug, Mariah, Andrew, Cal, Christian and I headed down to the Ashmoleum Museum. The small but well known museum is the cultural focus of Oxford containing antiquities, paintings, decorative arts and sculptures all under one roof. I spent much time here viewing the antiquities collections from Egypt and the Dutch paintings. Some objects were so incredible, I even spent about 30 minutes sketching some Egyptian sculpture and hieroglyphics from the Middle Kingdom. I then walked over to see the old castle mound and Oxford University Press. Afterwards, I visited the Pitter Museum of Natural History where I met up with Andrew and Doug, but I wasn’t as impressed with it. Mariah and I had lunch at the Pizza Buffet and did some souvenir shopping before leaving at 16:30 p.m. Overall, I thought Oxford was truly beautiful with its spires and more impressive than Cambridge. Because of traffic, we didn’t arrive back into London until about 19:00. I then prepared some fish fillets and baked potatoes for supper. Then I went to my room and read before crashing for the evening at about 23:30. Tomorrow would be another trip west.